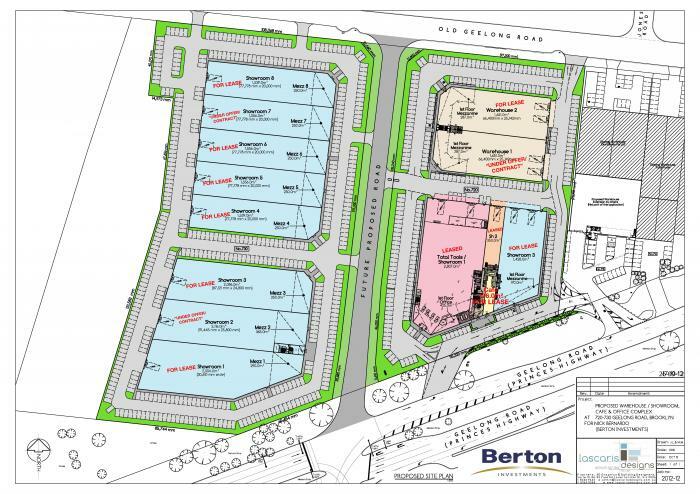 1,500m2 Retail Showroom, 2 Cafes and an Open Plan Office Suite with spectacular view. Located in a prime position with almost 20,000 vehicles passing each day; the opportunity to lease this brand new Retail Warehouse adjacent to the new Total Tools Retail Warehouse - their largest in Australia! In this central position, Brooktrade represents a quality and opportune retail experience with a prime location along Geelong Road and directly opposite Grieve Parade. 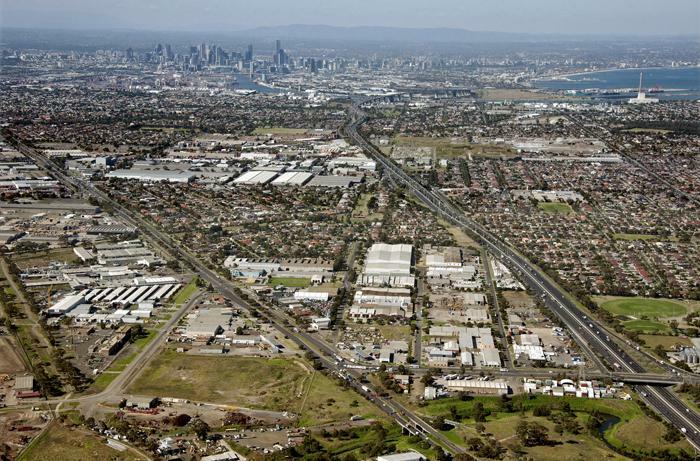 This site has excellent exposure and signage on offer to the smart retailer looking to establish their brand in the ever-growing City of Brimbank, which has an estimated population of approximatel 195,422 people as of 2016. 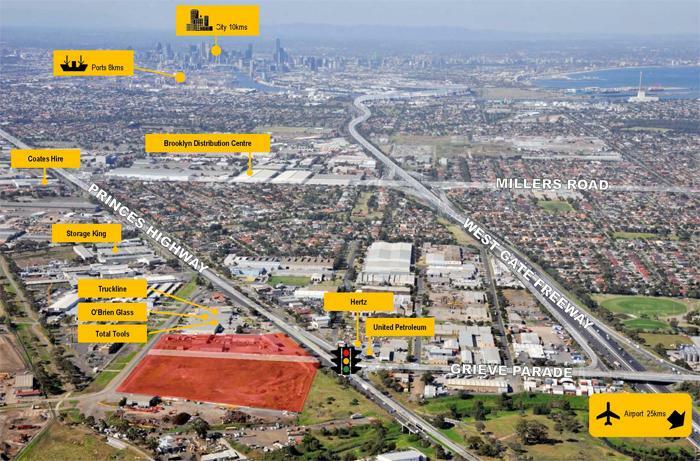 The site has immediate access to the freeway network and is therefore easily accessible by a potentially enormous catchment of customers. The opportunity on offer is approximately 1,500m2 with unparalleled store frontage which is glazed to two elevations, and the unit has an eclusive loading dock. Thoughtfully designed to offer a high profile shopping experience, the development has parking for over 150 cars and easy access via generous entry and exit points to Geelong Road. The Development also offers 2 Cafe opportunities ranging from 50m2 to 155m2 and a fantastic first floor Office Suite of 150m2 with full height glazing.